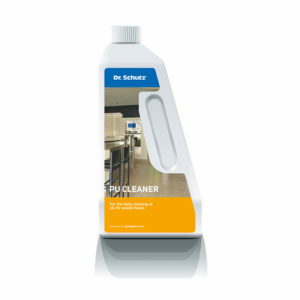 Cleans, protects and adds safety to your flooring in one step. Enhances the anti-slip properties, creating a water-soluble protective film which fulfils DIN Norm 18031 for sport floors and is ideal for use after application of hard sealers or polishes such as Floor Shine or Floor Mat. For vinyl, linoleum and rubber floors. Complies with the requirements of DIN 18032 for sports floors. 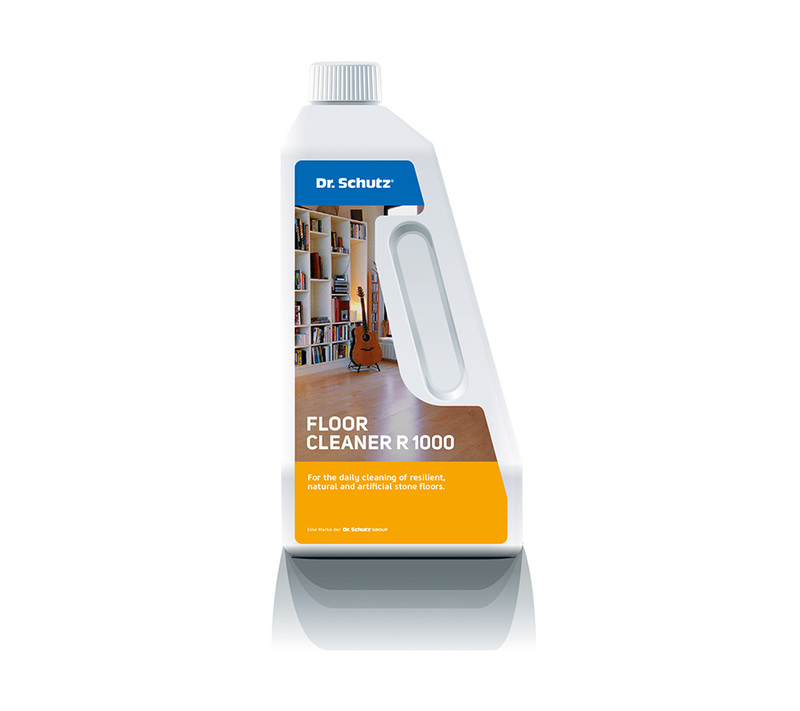 Cleans, protects and adds safety to your flooring in one step. 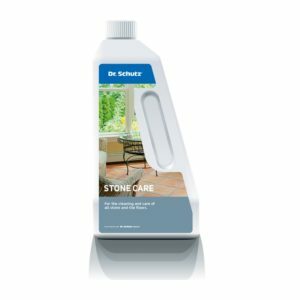 Simply dilute with water to a ratio of 1:200 (25ml to 5 litres of water) for an increased slip resistant texture and water-soluble protective film. For the initial care of your floor or for intensive cleaning in high traffic areas. Simply dilute with water to a ratio of 1:10 (500ml to 5 litres of water) and wipe over the cleaned floor with a mop, pad or cloth. Regular polishing with Floor Cleaner R 1000 increases the resistance of the Floor Mat protective coating especially in high traffic areas. 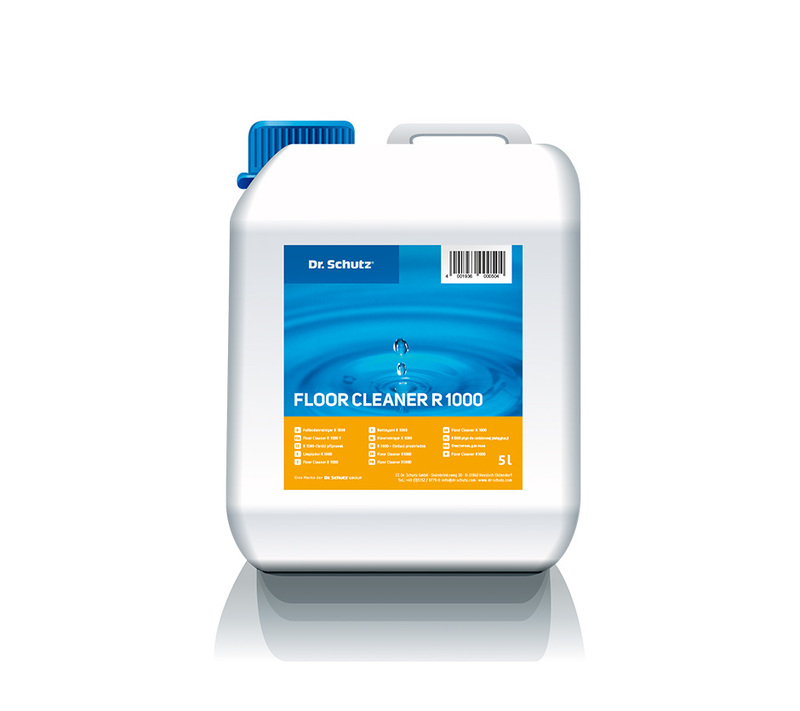 Over-dosage of Floor Cleaner R 1000 or the accumulation of moisture on the treated surface can lead to an increase in surface friction as well as a reduction in anti-slip qualities. Complies with the requirements of DIN 18032 for sports floors such as gyms, etc.